Your back & neck will never have felt so good with Sleeping Duck's latex memory foam mattresses. Firm, supportive & comfortable, there's simply nothing better. 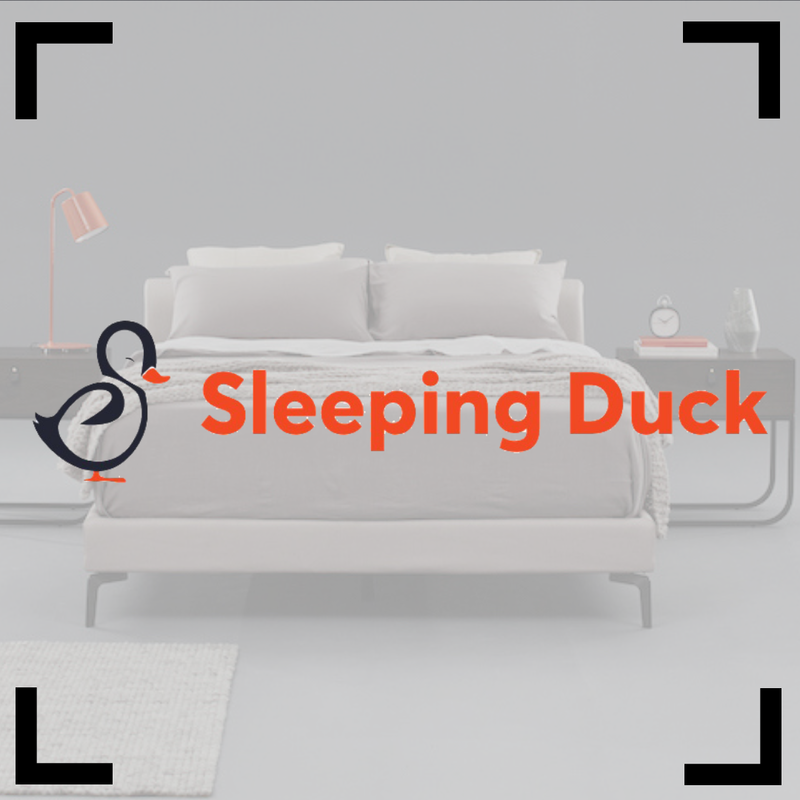 The Sleeping Duck Duvet feels light, smooth, and comfortable and has a distinct luxurious feel to it, much like in an expensive hotel. The Sleeping Duck bed base has been engineered to provide first-class support for you and your mattress. Sleep in style with the Sleeping Duck bed base.